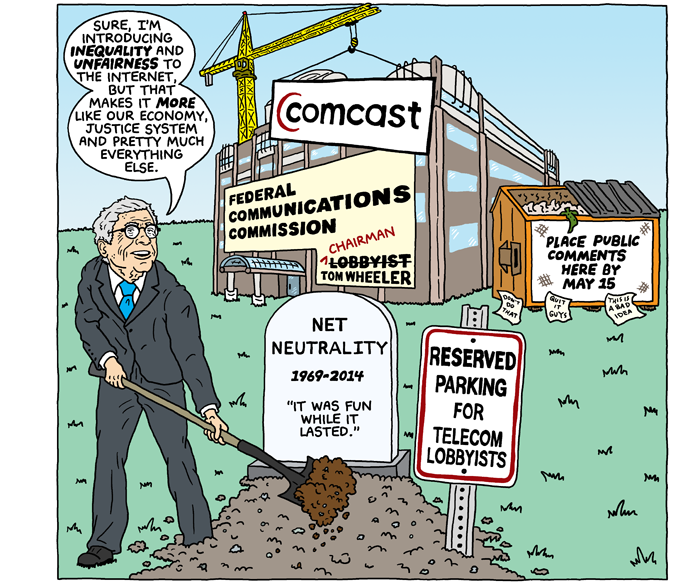 Wadler's Blog: Net Neutrality, R.I.P. Brian McFadden nails it in The Nib. If you want to do something about it, look to Fight for the Future.